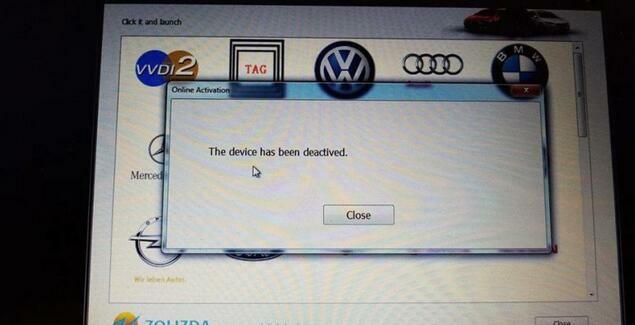 Post starts with this question: I have Audi A6 4F bought as dead car because it does not react to the inserted key. Immo shows NOK key inserted. I bought xprog recently and I need to advice what should I buy more to be able to create or adapt the key I got. Unfortunately it’s just my hobby so I have to purchase the clone versions. Is Tango clone solution for my problem or FVDI? I don’t want like to give it to dealer as I am glad to learn new tools and things. Vvdi2 can easily do it.done one of these in 20mins akl, without dismantling anything,using vvdi2. If you don’t want to spend money for tools you can’t do the jobs so you loose money. Open Engine cover, find out the Engine position, disassemble engine. Next is to read this 95320 chip. Remove 95320 chip and put it on the VVDI pro to read data. Successfully Read out data, click “Save”. Take out chip from VVDI Pro and desoder the chip back to the engine ECU. Reinstall engine ECU back to the Audi. 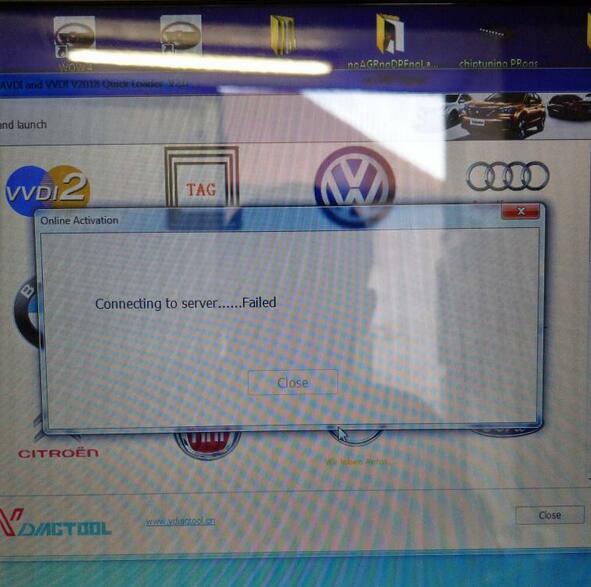 Open VVDI2 and click “Audi” option. Click “Load” the load the data that read out just now, then click open. This is CS code, take a picture to record it. Click “Load” again to load the file. The first step is prepared well. 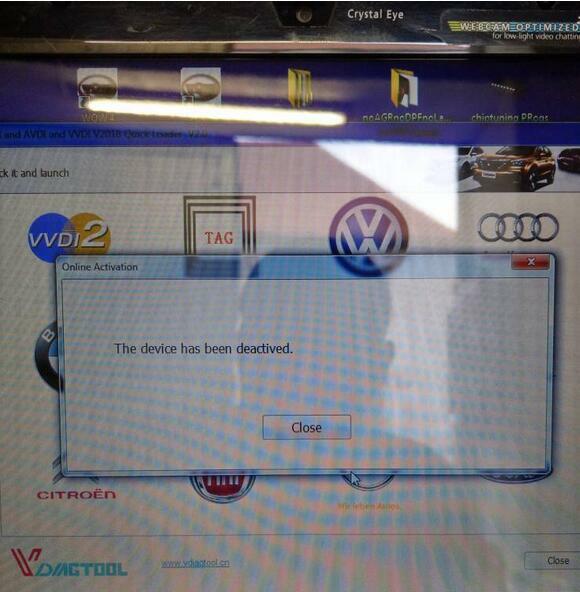 Open VVDI2, click “Learning Key”- “Audi A6/Q7” Option. Input the CS and PIN code that read out by VVDI pro, then you will see the button “Learning Key” and “Generate dealer key” are enabled. 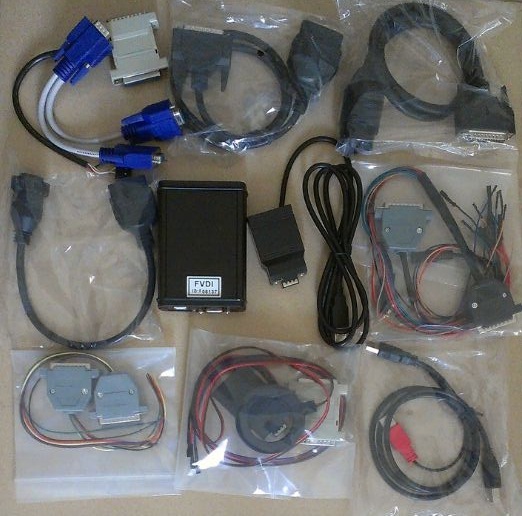 Put OEM chip and 8E chip into VVDI2 key programmer. Generate dealer key is done. Disconnect the short insurance line. Take out the chip from VVDI2 and put it into ignition data coil. Open and close car door, turn on ignition, press down brake. Next is to read out EZS-KESSY(J518)EEPROM. Click “ok”, select Chip type 9S1201128, the aim to read EZS-KESSY(J518)EEPROM is to generate OEM remote control. Vertical put remote controller on the coil of VVDI2. Controller is generated successfully, assembled key and to test. Test the key whether it can start the A6L. Prepare to test Remote control. FVDI 2018 has been deactivated, how to solve? I have this Problem with fvdi 2018 .
bought three weeks ago and two weeks no longer used and comes as a mistake, no matter which model I choose. it can work without internet. Website has new design. And maybe things are getting better. At least you can login and download SW directly. Professional tech support for FLY FVDI 2018 interface off www.obd2tool.com . What is the difference between FVDI 2014 2015 2018? What cars are covered by FVDI 2018? Have software installation problem with V2018 FVDI? missing mfc110u.dll? Device not opened? Spawn app failed:1? 3. Device not opened? Spawn app failed:1? 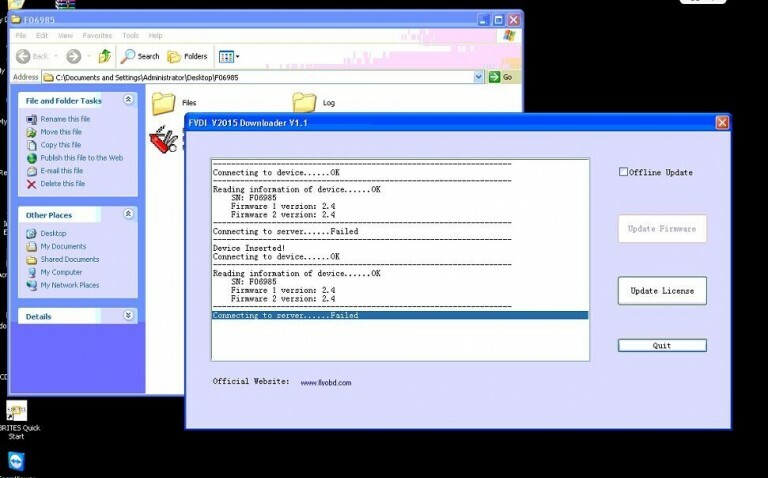 You should connect FVDI to computer before software installation; Reinstall the driver manually to solve the problemUSB driver files locate in installation folder “USB interface”. The Quick Loader V2.0 is out of service, and you have to reinstall V3.0 software!! Use Chrome browser to download directly, no need install Mega software. How to renew 722.9 with FVDI ABRITES Commander Mercedes-Benz? Do you have any good success with FVDI 2018? same sw as 2015? his 2018 version has the same software versions as the 2015 version except that has updated software for VAG and BMW/Mini which is from the VVDI software. IMMO 4 and 5 key programming is working. Only tested on 2012 Scirocco 2.0 TSi and 2014 Audi A5 2.0T. Where to but FVDI 2018 of good quality and at the best price? FVDI 2016 not work or driver won`t install? 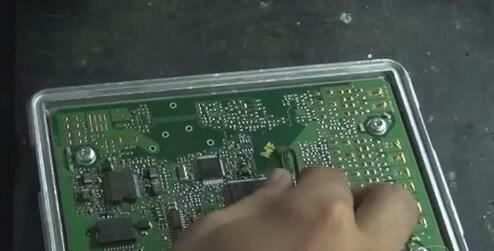 Then some user consider FVDI hardware is broken and send back to the seller for repair. Actually, www.obd2tool.com engineer tested and proved it’s not problem of hardware, but the compatibility of the computer and FVDI. 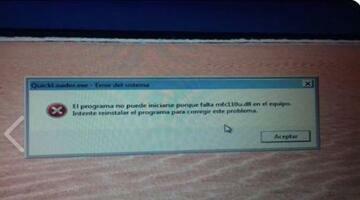 2.OS: Windows XP, tested windows 7 32bit and prompt many system patches not found. 3.When update, if it prompts “Connecting to server…….failed” (See picture one). 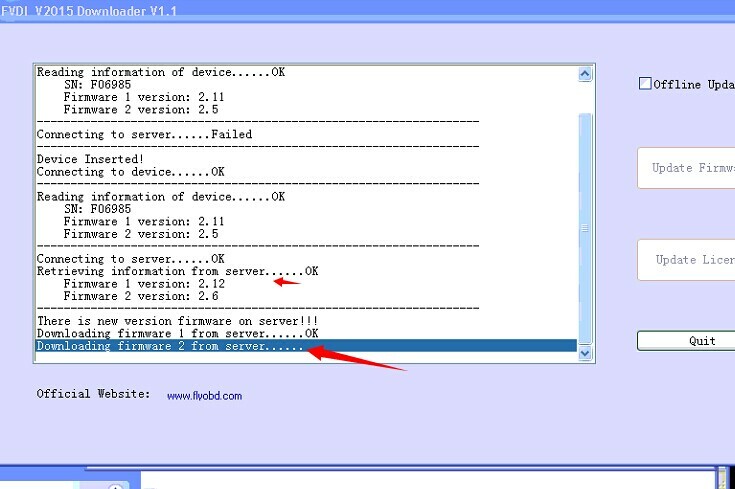 Maybe the network connection is unstable, as the picture 2 shows, this user tried fine network connection when update, then get message “Connecting to server…….OK” and able to download firmware. One user’s FVDI 2016 not work, then contact our engineer to remote assist him, and find his computer is only with 768MB memory, use another higher configuration computer to install FVDI, finally FVDI 2015 works. 2)Run “ABRITES Quick start”. Select quick link icon on desktop and open “ABRITES quick”. Then select vehicle icon, software is running when the Dongle icon on the right-bottom of the desktop pops out. 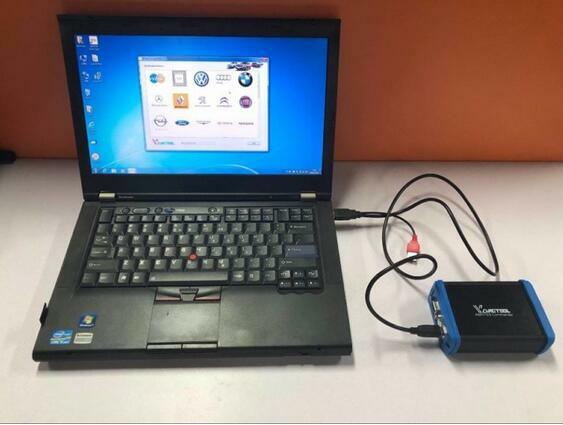 5)Because the Dongle and TAG key programmer connect to the same port of FVDI, so users cannot connect the USB Dongle and TAG software at the same time. When “Connect TAG programmer appears” message pops out, please disconnect the USB dongle as soon as possible and plug in the TAG key programmer quickly. After complete programming transponder, then connect the Dongle to carry out online function. NOTE: FVDI ABRITES Commander can only work on Windows XP (SP2 or SP3). It cannot work on VISTA or WIN 7. 1) Order one FVID commander and pay authorization for the additional software you want, we will activate the software authorization for you. 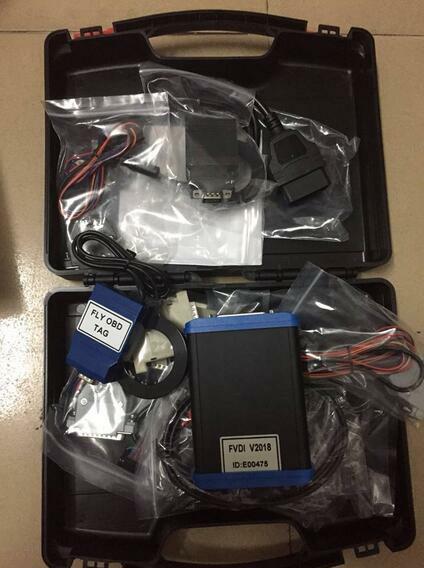 2)Obd2tool.com has launched new 2015 FVDI with full 18 software with one year using limitation. After one year you need pay authorization fee again to continue use it. One year time calculate from the day you purchased it.